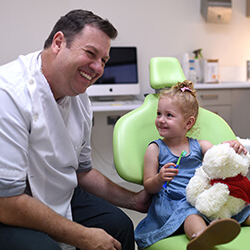 Q Dental Manly is a state-of-the-art dental practice, using the latest techniques and equipment to keep your dental care efficient. 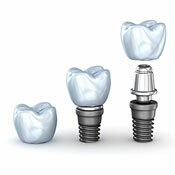 Advanced technology such as ultraviolet lights and intraoral cameras assist in identifying any potential areas of problem. Once we’ve determined your needs, we’ll detail all possible treatment options so that you can select what suits you best. 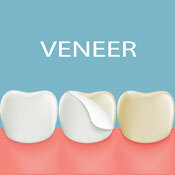 We want to help you maintain your oral health over your lifetime. With a range of dental and preventative services, we can assist all ages in keeping their teeth and smile healthy in the long term. Whether you’re missing one or multiple teeth, we can help you regain the look and full function of your smile with crowns, bridges and all types of dentures. Our prosthetist Peter Fuller specialises in providing the perfect fit and function with access to a full onsite lab.